Would anyone like to share why social media is important? There is no doubt that Social Media Marketing has become significant in today’s world. 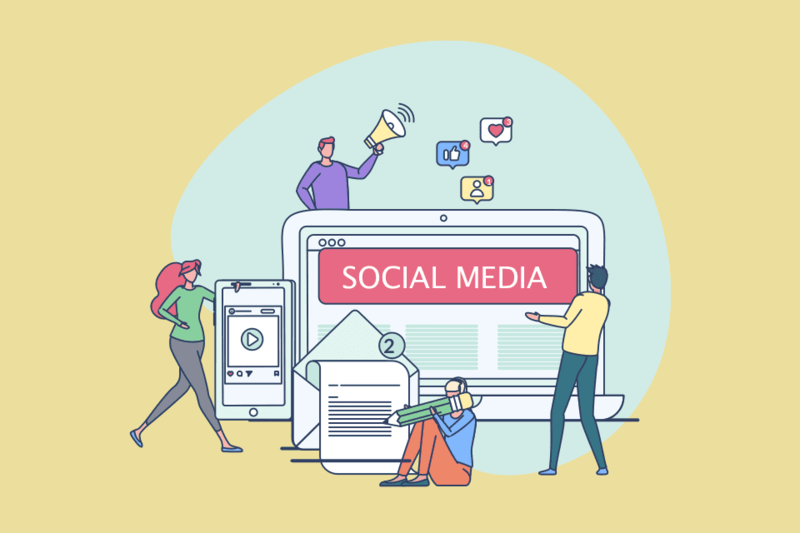 Through Social Media, we can speak to multiple at once while building and enhancing our brand our personal brand and our organizational brand.